On the 26th of January Samuel Moore presented the third event in the ‘Masters of the Flamenco Guitar Workshop Series’. 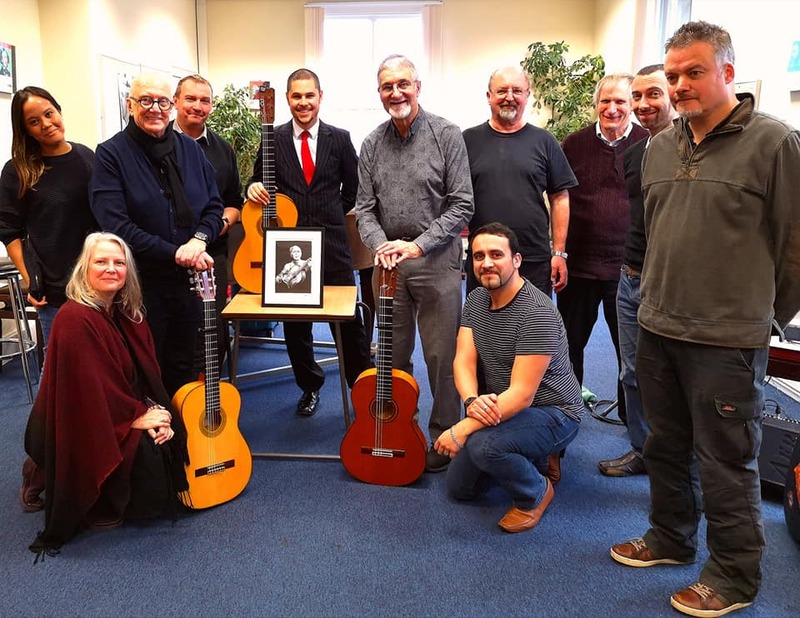 This event explored the stunning music of the great Diego del Gastor. Samuel would like to express his thanks to all those who attended.